Rent Jericho Terrace | Corporate Events | Wedding Locations, Event Spaces and Party Venues. Jericho Terrace embodies perfection. 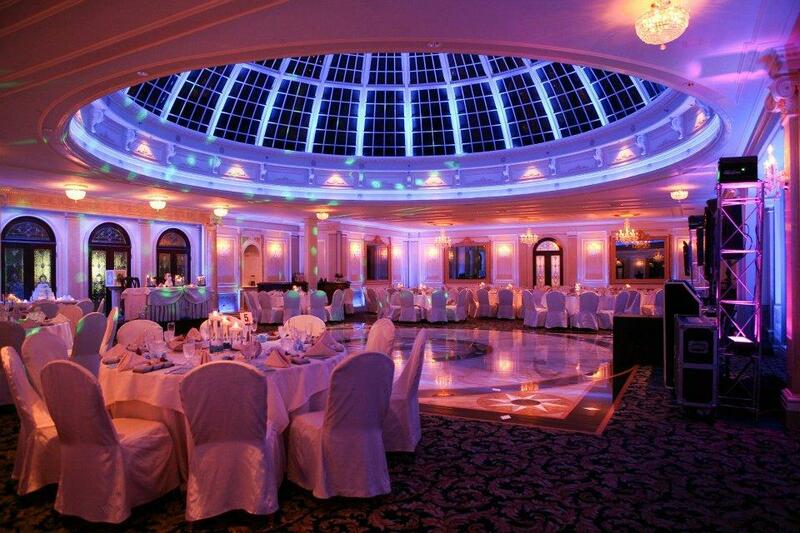 Our elegant catering hall nestled in the heart of Long Island is accented with romantic bridal gardens, glorious patios and spectacular atriums. With over 25 years of experience in planning all types of events from weddings, christenings, sweet 16, anniversaries, bar/bat mitzvahs in many of the premiere facilities in the northeast, our event coordinator understands how important each client's time is to them. Planning your special day is supposed to be fun. There is so much that needs to come together with so little time to spare. Allow us to guide you through this often-overwhelming process. Jericho Terrace will help you create the ambiance you desire with all the services you will need to complete your affair. We will help you coordinate all the services you will need from entertainment to photography to flowers to invitations and so much more. Our event coordinator will personally see to it that you receive the service and attention you deserve always keeping your taste and budget in mind.